From household appliances, to laptops, cellphones, and other portable electronics, batteries help power our modern world. But what happens when batteries lose their charge? Each year billions of batteries end up in landfills, where toxic metals could enter the waste stream and possibly harm our environment. When batteries are recycled at various processors, valuable metals can be recovered and used into new products such as silverware, pots and pans, new batteries, and even golf clubs! 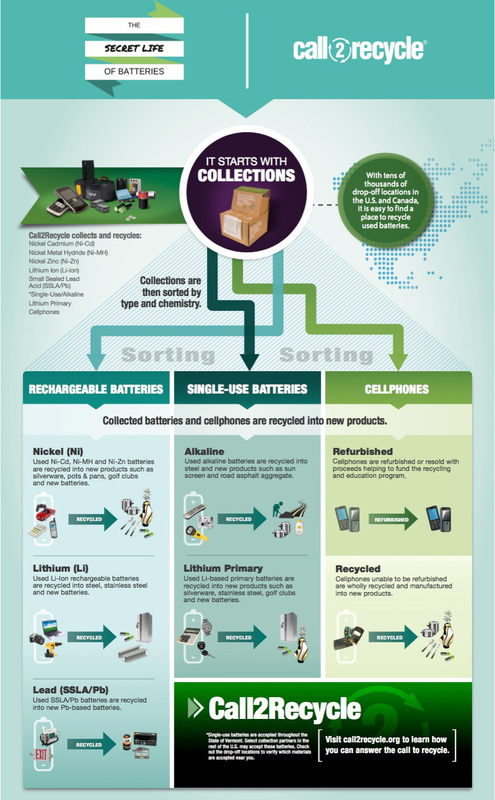 To do your part, recycle your used batteries at any one of our certified drop-off locations. 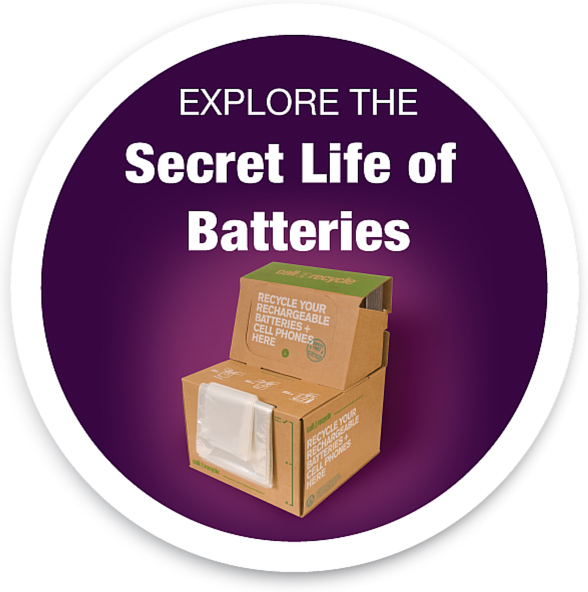 Your batteries have worked hard for you—give them the chance at the second life they deserve.